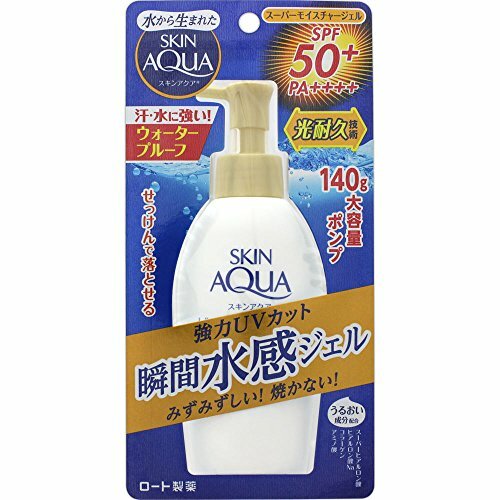 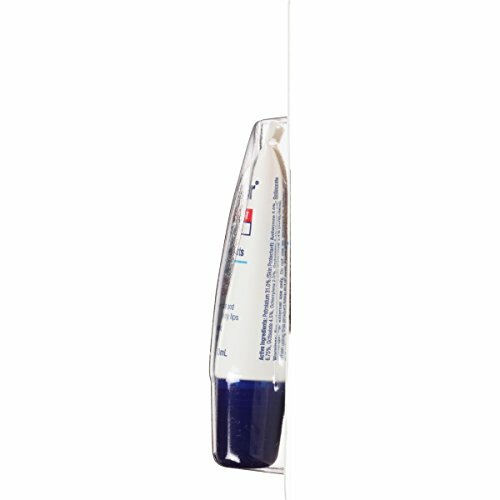 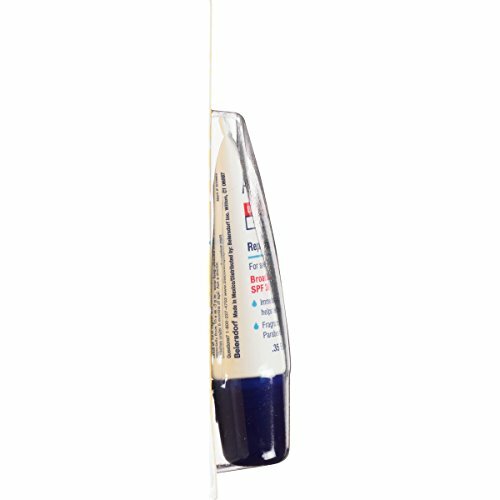 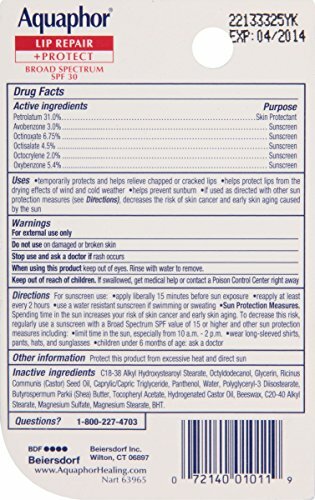 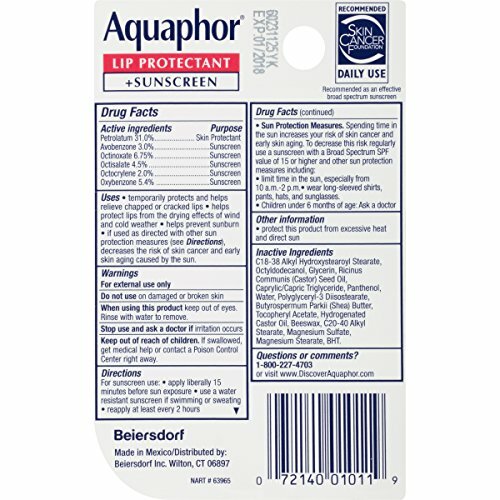 Aquaphor Lip Repair + Protect Broad Spectrum SPF30 lip balm immediately soothes and relieves cracked and chapped lips. 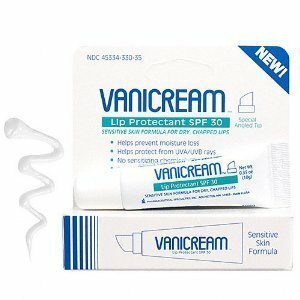 It seals in moisture to help heal severely dry lips and leave lips healthy looking. 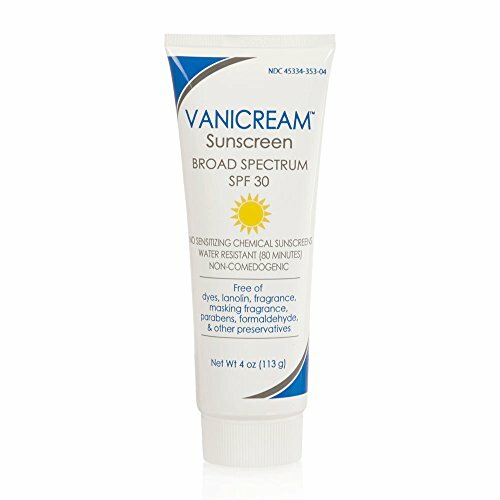 This unique formula, enriched with Shea Butter and Vitamin E, helps protect from the drying wind and cold, dry air and provides UVA/UVB broad spectrum protection. 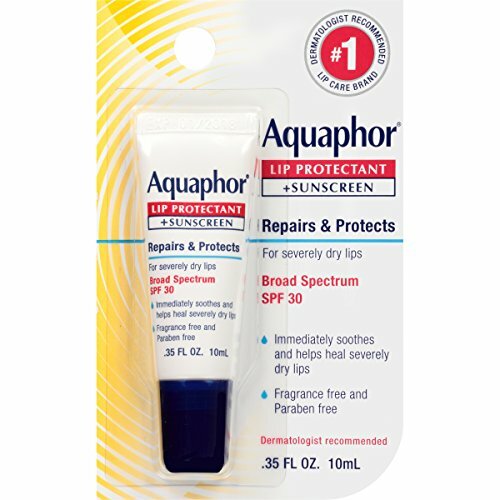 Formulated for sensitive lips, Aquaphor Lip Repair + Protect is fragrance-free and dye-free.